DMC Floss color card with real thread thread. 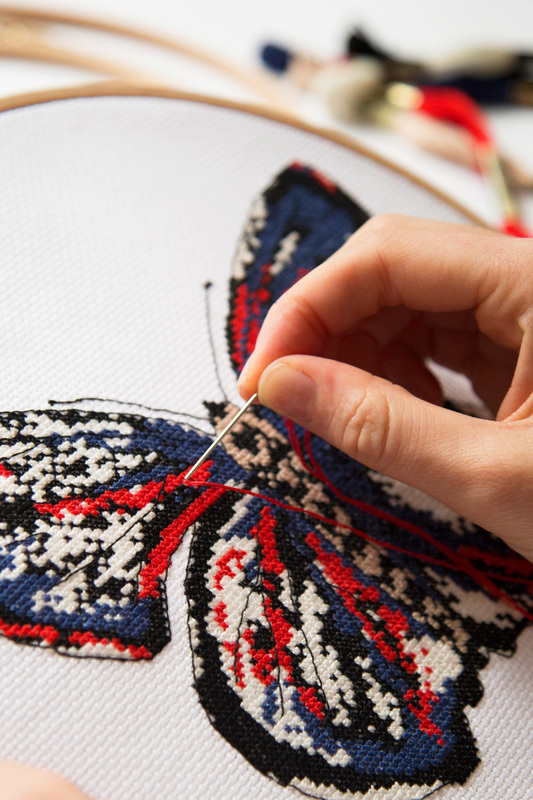 DMC offers a wide variety of embroidery colors to choose from! This color card is made with the actual strands of 454 + 35 NEW solid colors and 18 variegated DMC Six-Strand Floss colors. This is an invaluable tool to use when designing or changing colors on a pattern. I would be lost without the color card with actual threads on them. Every stitcher should have one. I'm so grateful these are available for purchase. I absolutely love the color card book and I also have not been able to get one for at least 20 years. Love that DMC incorporated the new colors. Can’t stress enough how helpful this is to needlework artists. A gem if you can get your hands on one! Thrilled to get this. Colour selection is much more easily done, and from the comfort of home. 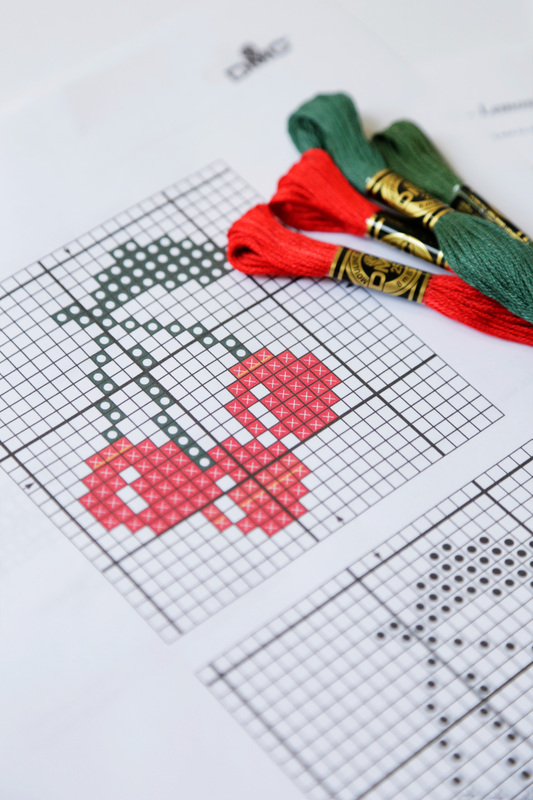 love this color card for finding, cinverting and designing needlework patterns. This is an excellent resource. It is really great not only for looking up colors but also for making substitutions and conversions from called for threads. It's especially useful for those who don't have a local source and have to order their threads online because you can see the actual color that you're getting. So nice that shipping to the US is free. Shipping to Canada is very expensive but it only costs $1 more for shipping two charts so maybe a friend needs one, too. Exactly what I needed a color card with real thread samples. Threads are sorted by color grouping making it easy to see all shades of a color at a glance. There is also a chart that has all the DMC numbers in numerical order allowing you to quickly locate the column the sample is in. I am currently working on a project that has only symbols with no DMC numbers I was able to assign a DMC number to over 150 symbols - so easy with real threads. Now I don't have to worry about running out of thread on my project. I hadn't owned one of these color cards with actual floss samples on it in over 20 years. It is a wonderful tool that every stitcher should have in their possession! In addition to the wonderful samples of a variety of floss, the layout is beautiful as well as functional.